Whether you are a owner, a potential buyer, or a seller, one thing you should never neglect is a roof inspection. The roof is a key element to a house. It is what keeps the rain out, the wind out, and the nice air inside. A roof completes a house. Without a roof, a house is nothing but an open box. If there are problems in the roof, the house becomes a leaky box with expensive repairs. A roof inspection can help keep a roof in good order, and make sure the roof on a house you are considering buying is in good order. Not all inspection reports talk about the roof. Not all homeowners really know the details of their roofs. 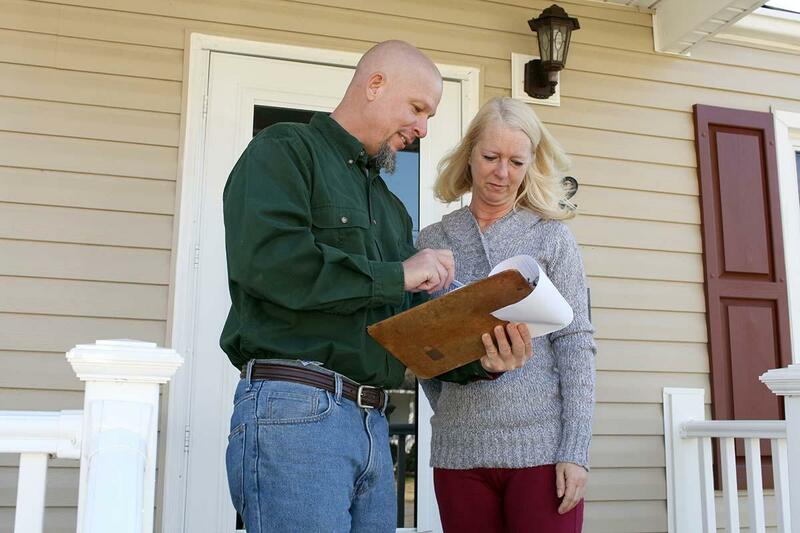 If you rely on the seller?s information about the roof, you could be buying a big liability. Roof repairs are expensive, and the problems that come when a roof leaks ? like water damage and holes in the ceiling ? are costly repairs. Make sure to have a roof inspection on any house you are considering purchasing. If you are a homeowner, or a home seller, you should also have a roof inspection done. If you are selling the home, you want to give the buyer accurate information so they have no reason to sue you later. This means knowing the true state of your roof. The only way to do this is to have a roof inspection. If you are a homeowner, you need a roof inspection to prevent costly repairs. If you roof leaks, and the water pools in the attic, and you have the heating/AC unit in the attic, you could cause a short and a fire. Or the water could sink into the ceiling and damage the house when the ceiling caves in. All of these repairs are much more costly than a roof inspection. Save yourself time and money ? have a roof inspection done on your home.